BPREC001LP - Vinyl will be delayed. We are sad that we have to tell you that the whole vinyl batch of As the tired trains cross Europe - Lucid Moments (BPREC001LP) had to be sent back to the plant. We are proud to say that Lucid Moments is finally released and available on CD, LP and all kinds of streaming services. 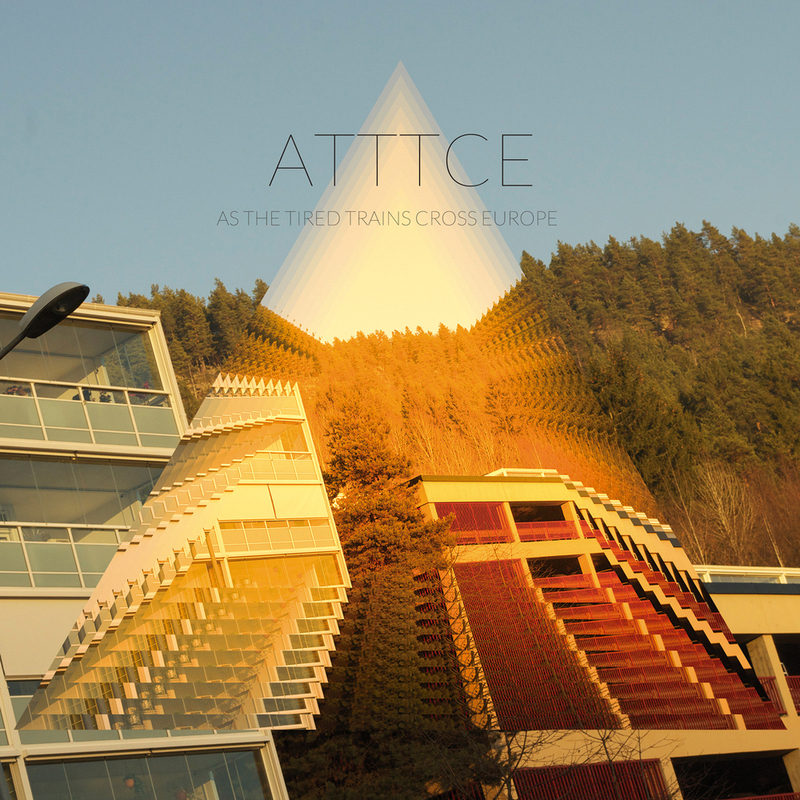 The first review of As the tired trains cross Europe - Lucid Moments has come in! It is DEREKSMUSICBLOG who has been so kind to write a great 'analysis" all tracks. "He combines power and passion, delivering the lyrics with feeling. By then, Vegard sounds uncannily like David Bowie. Everyone they say, has a doppleganger. The Thin White Duke’s is Vegard Eggum." "The way Vegard Eggum delivers the lyrics his fear seems very real. It’s as if he’s lived the lyrics, and his delivery of them is a cathartic cleansing, where he releases his inner demons." "This shows musical adventurer Vegard Eggum’s determined to innovate, and to create music that’s both melodic and emotive." "As The Tired Trains Cross Europe is the perfect showcase for the the multi-talented Vegard Eggum. He wrote, recorded, produced and mixed the ten tracks on Lucid Moments. It’s a musical roller coaster, where As The Tired Trains Cross Europe flits between and combines elements of country, electronica, folk, jazz, Krautrock, Nordic Wave, pop, post rock, psychedelia, reggae and rock. The result is a musical journey that all music loves should experience and embrace." "Norway is home to some of the best independent record labels in Europe. Hubro Music and Rune Grammofon release music that’s ambitious, influential and innovative. They’ve been doing this for years. Now, Big Pink Records are about to follow in their footsteps. What better way to launch a new label, than with an album that, without doubt, is one of the best debut albums of 2015." One guy, no rules and a hundred ideas. First release signed and off to the printers! We are happy to announce that Big Pink Records will be launched for real with the release of 'As the tired trains cross Europe - Lucid Moments'. The record is now in the hands of the printers, so - wish us luck! 'Lucid Moments' will be released on September 18th, 2015 - and is the first of its kind.